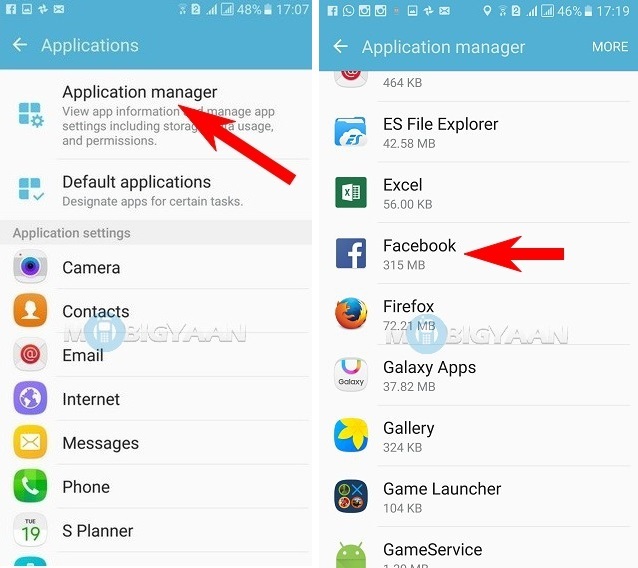 Heard of the app permissions in Android marshmallow? Yes? Well, how exactly it is essential for you? 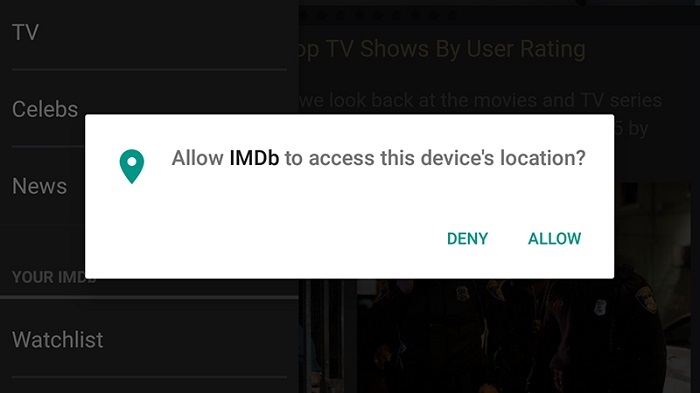 No matter what, apps can do anything to your device if you do not pay attention to what kind of permissions they ask for. Sometimes apps you install have no reasons for requesting the permissions to use your device in a way that the app isn’t made for. If you have ever noticed, installing apps from Google Play Store, you will usually get a detailed popup of the permissions the app you are installing use. The Android Marshmallow can let you control app permissions. 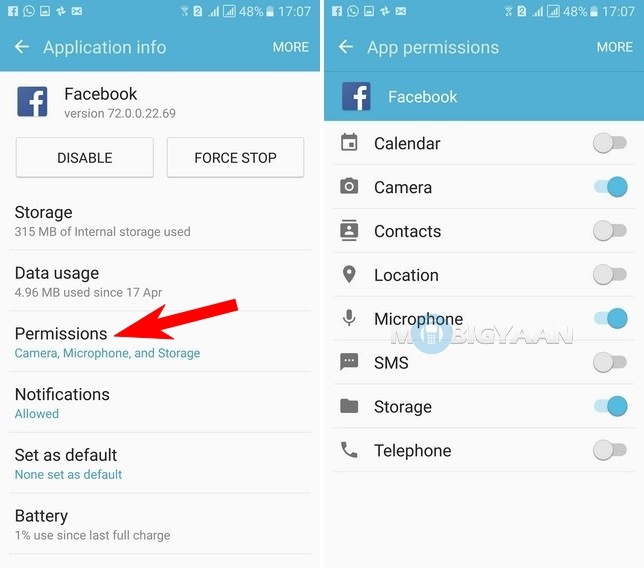 So, how to use app permissions in Android marshmallow? To know about it, read on. Open Settings on your phone. You can get it from homescreen or access it using the notification bar like I always do. Go to Settings -> Applications. 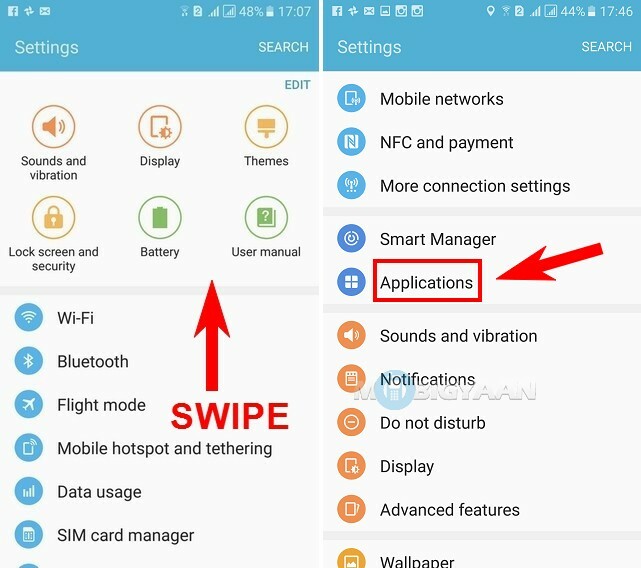 The interface you see here is from a Samsung device having Marshmallow on it. The interface on your phone may vary a bit but you can easily figure it out. Select any app that you want to control the permission. I choose Facebook just to show you this tutorial. Now when an app is installed, it asks a number of permissions on the device depending on the application that you have installed. If it is a camera alternative app then, it requires camera and storage permission (gallery) and likewise you know it. 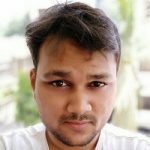 Hence, when you install an app, what kind of permissions the app needs and by that you can give access to your device to that particular app. Now it’s on you to decide what kind of stuff you want to let Facebook use. If you are using Facebook to voice or video call your friends, then a Microphone access is essential. Other permissions are Location, Contacts, Camera and etc. Another app that I use is SoundCloud. It’s a music streaming app so it requires no more than just storage permissions as far as I know. It uses Contacts. It finds your friends who are also using the SoundCloud app. Microphone if you want to record your own sound. Sometimes, using random permissions can lead to drain the battery as well as privacy outrage. 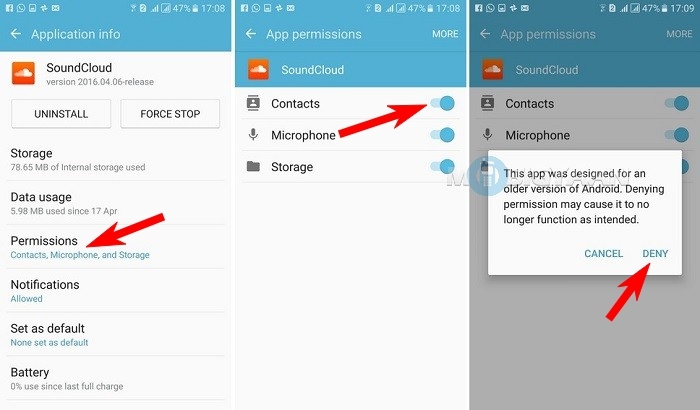 For an instance, what is the use of Contacts permission for an app that is just made for photo editing and Location permissions for an audio recording app. You’ve now full control over what Android apps do when they have access to your device. What should be blocked and what shouldn’t, depends on you how you control it. So, when in doubt, always block the permission if you find something fishy with the app. Share this guide if you found it helpful because sharing is caring. Find more guides on our How-To Guides.